Team 20 from Penn State accepts their GCSAA Collegiate Turf Bowl award on Feb. 11 during the closing ceremony of the Golf Industry Show. 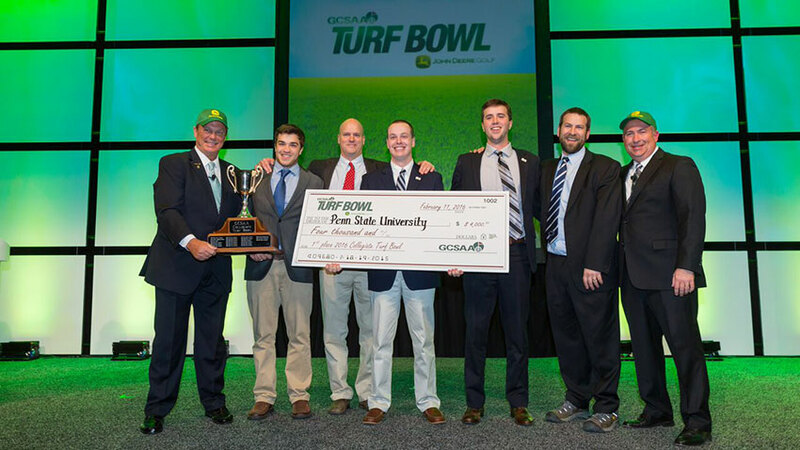 Penn State University was named the 2016 winner of the GCSAA Collegiate Turf Bowl, held Feb. 11 during the Golf Industry Show in San Diego. 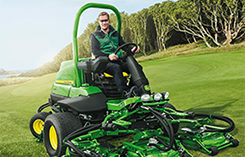 Team 20 from Penn State was awarded $4,000 by the GCSAA and its partner of the event, John Deere. Teams composed of 236 students from 33 different schools, universities and colleges across the U.S. competed for the chance to win a cash prize for their school’s turf program. The winning foursome included Kirk Bender, Jeff Reggio, Thomas Goyne and Rob Sicinski, along with advisor Ben McGraw, Ph.D.
Rounding out the top 10, in order, were: Team 34 from Cal Poly Pomona, Team 30 from the University of Maryland, Team 35 from Auburn University, Team 31 from Iowa State University, Team 11 from the University of Massachusetts – Amherst, Team 28 from Michigan State University, Team 47 from Michigan State University, Team 25 from Rutgers University, and Team 18 from Penn State University. 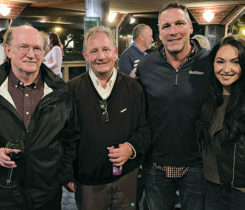 The Turf Bowl tested teams on both their turf management knowledge and ability to think quickly under pressure in order to identify solutions to challenges superintendents often face. Michigan State won the Turf Bowl Tweet Rally and will take home the Collegiate Spirit Award and $1,000 for its turf program.